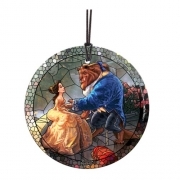 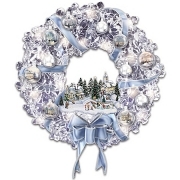 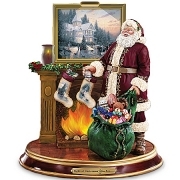 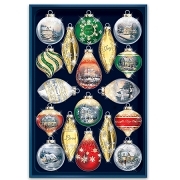 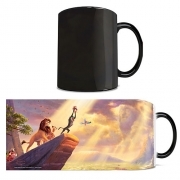 This Christmas, bring the beauty of Thomas Kinkade's artwork into your home. 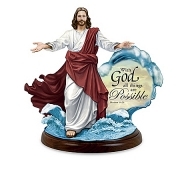 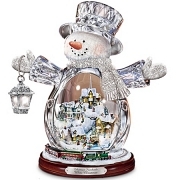 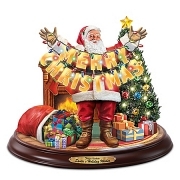 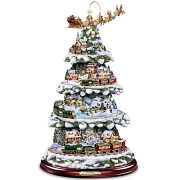 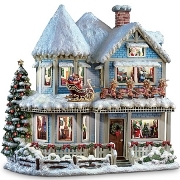 We feature Thomas Kinkade centerpieces, tabletop trees, figurines with light and sounds, illuminated canvas prints, tabletop trees, ornaments, and more. 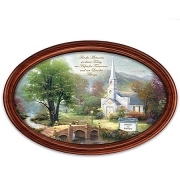 In his over 30 year career as an artist, Thomas Kinkade has inspired others with paintings of idyllic scenes of everyday America. 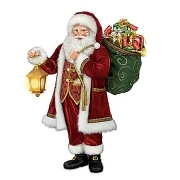 His aim was to provide peace and joy in peoples' lives. 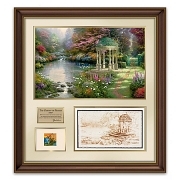 He is considered the most collected artist in the world and it is estimated that 1 in 20 Americans has Thomas Kinkade artwork hanging in their homes.